The past few days have seen at least a trio of changes within the transport industry. 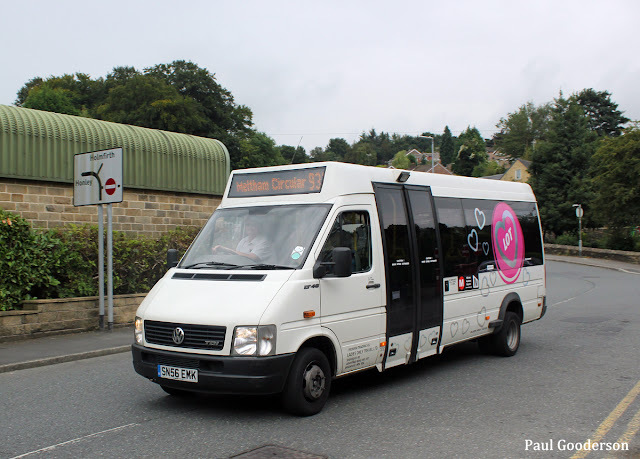 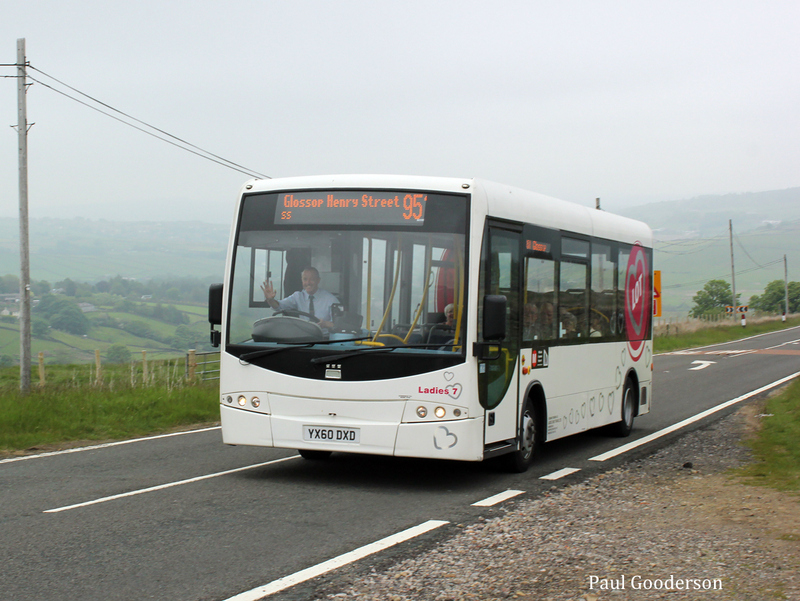 Ladies Only Transport (LOT) based in Brighouse, West Yorkshire appear to have gone into liquidation. 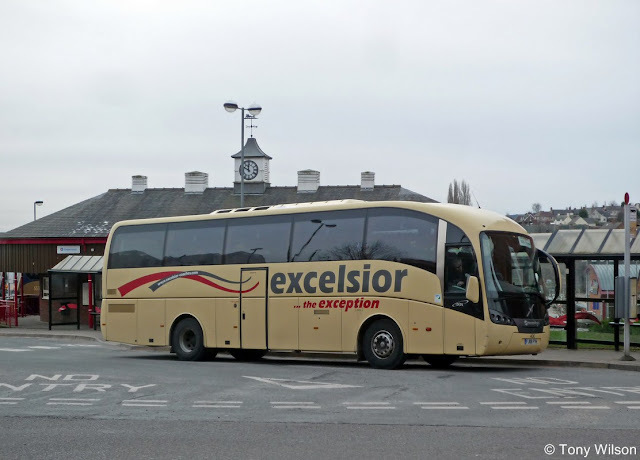 Formed in 2007 the company picked up a number of contracts in the region and had a fleet of Optare Solos and Plaxton Primos plus one Volkswagen 16-seater. 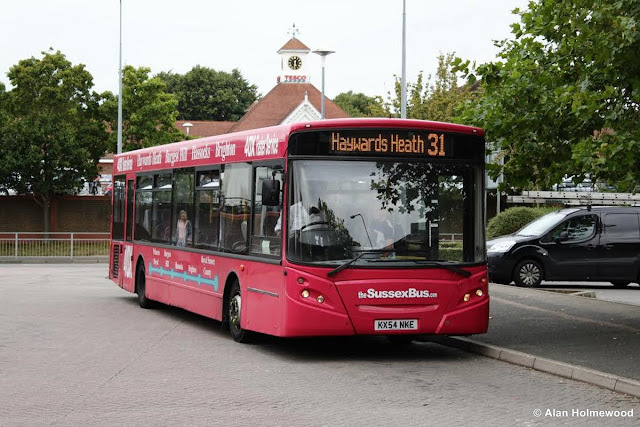 Next up are the staff and vehicles operated by Sussex Bus, part of Chichester City Coaches, were absorbed into the nearby Worthing based Compass Bus fleet from the 1st October. And finally on the 4th October Go-Ahead owned Go South Coast acquired Bournemouth based Excelsior Coaches after the retirement of the owner Ken Robins. The base in Southcote Road was already in part used as an outstation of the Go-Ahead Morebus fleet.